Cedars is hosting a week of fun for Austin’s Paint The Town Pink. Activities Director Cathy Ehley has a week of fun and celebration to raise as much money as we can for our local cancer fundraiser. 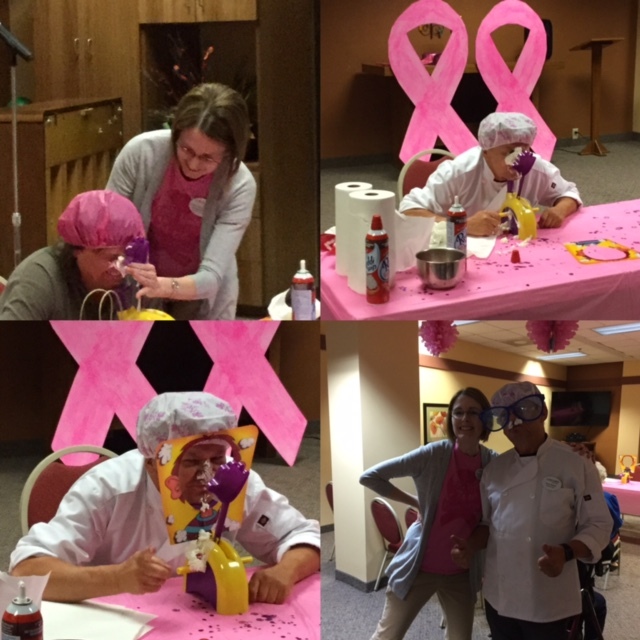 Our week started off with wearing pink clothes and our famous pie in your face contest.